On 29 July 1962, the King Bhumibol Adulyadej (King Rama 9) visited the Faculty of Arts of Chulalongkorn University, the oldest university in Thailand to join experts on the Thai language in a discussion on problems with using Thai words. During the discussion, His Majesty urged people to be aware of the proper use of the Thai language. His participation in the discussion reflected his interest in the preservation of Thai cultural heritage. He also gave advice on the preservation of the language. He emphasized the importance of using correct pronunciations and local dialects. The students and lecturers were delighted having His Majesty as a discussant in the talks. 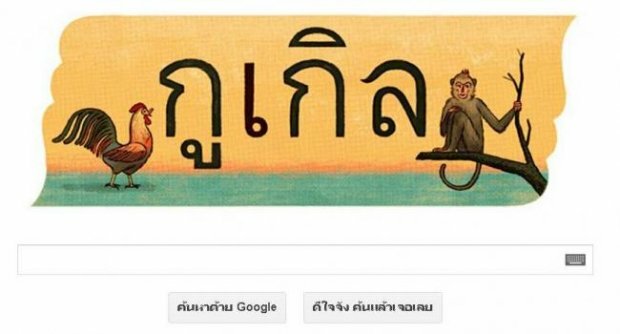 A poll in year 2012 showed that 85.3% of people surveyed in Bangkok and its neighbouring provinces were not aware of Thai language day. The survey also revealed some shocking results. 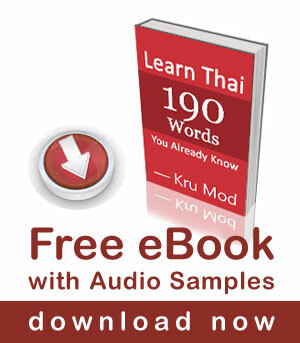 According to the poll, 84.9% of people surveyed said they didn’t know how many vowels existed in the Thai language. A number didn’t know how to express the sound of each Thai syllable properly. The Abac survey showed that the demographic group with the biggest problem using Thai is teenagers (at 80.6 per cent). 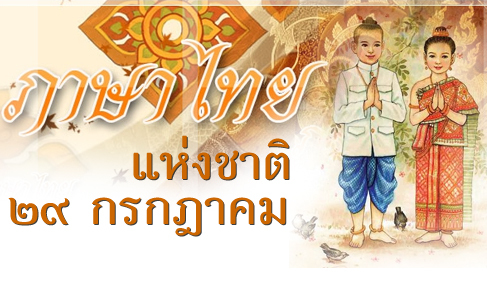 Many youngsters are led to believe, by their peers and others, that it is cool to speak incorrect or slang Thai. They have seen radio and TV hosts using such language – and have heard these celebrity hosts mix up Thai with English. It’s very strange indeed that Thai people don’t really know how many vowels are there.